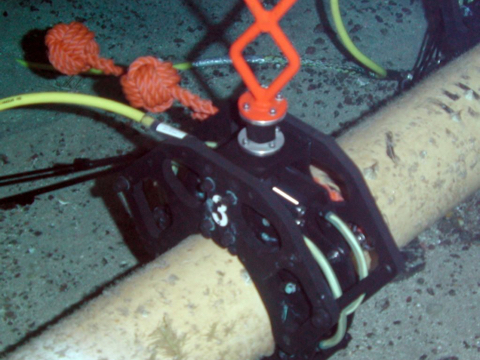 Innova provides subsea data acquisition systems for monitoring vibration, sound in water, pressure, temperature – anything that can be measured under water. Using state of the art analogue to digital conversion and signal processing technology, we have provided systems for detecting pressure pulses in pipelines by measuring the radial expansion in the pipe – movement in the nanometer range. The systems can be interfaced to a ROV system, or deployed stand-alone for years of battery powered autonomous logging. Doing all our development work in-house, we are able to adapt our systems to almost any requirement. Our engineers will adapt sensors for underwater use; design and build installation tools and sensor brackets; and optimise AD conversion and signal processing to ensure signal quality. 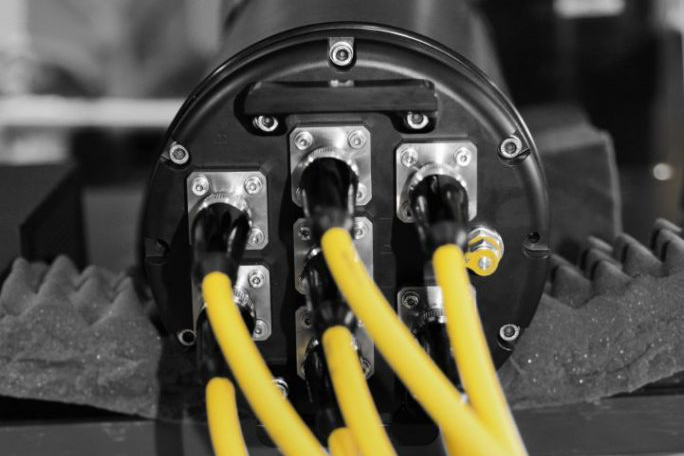 Get in touch with us to learn more about how we can help you with subsea data acquisition and logging.